An interest about anything cloud-related. 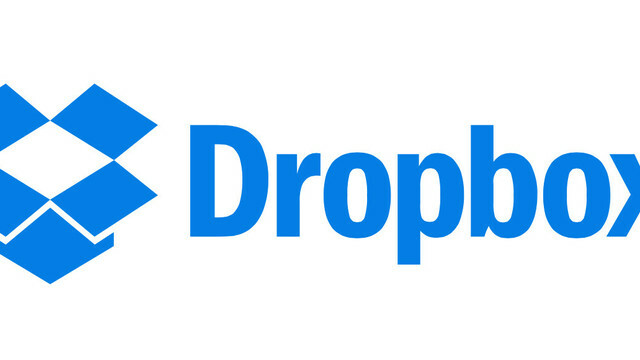 What is Dropbox up to? 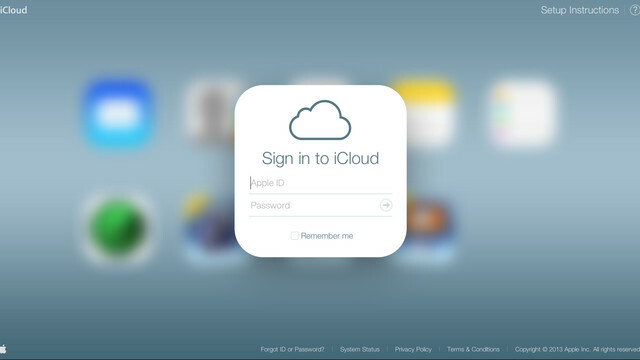 What's the latest scoop on iCloud? 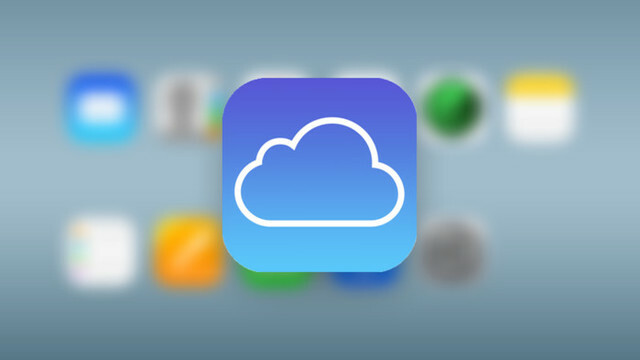 For $9.99 per month, users can now take advantage of 2GB of iCloud storage. Two plans can soon be shared among family members. 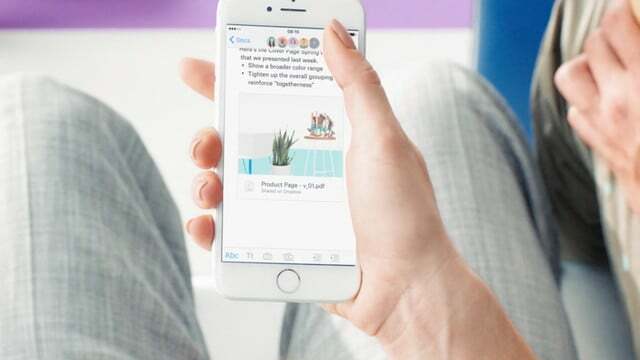 Dropbox has updated the official iOS app of Dropbox Paper with a couple of improvements aimed at fostering on-the-go productivity. 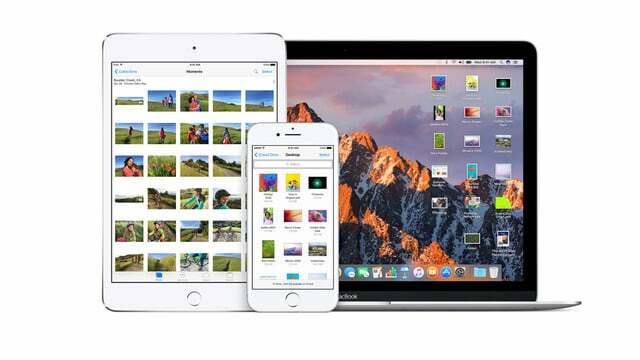 The iCloud Photos app now features a look similar to the app on macOS Sierra featuring an easy-to-navigate sidebar and other improvements. 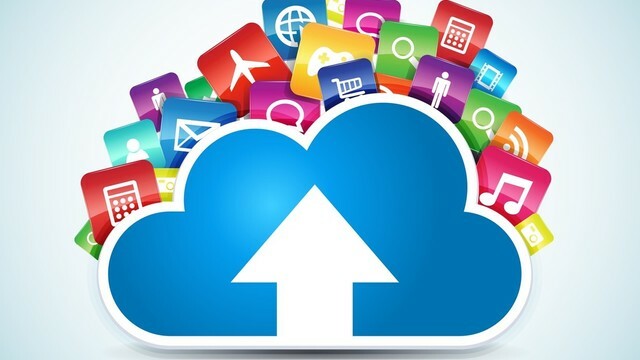 Grab 1TB of cloud storage for a year with this great deal. At least one “key” employee has already left due to the issues. 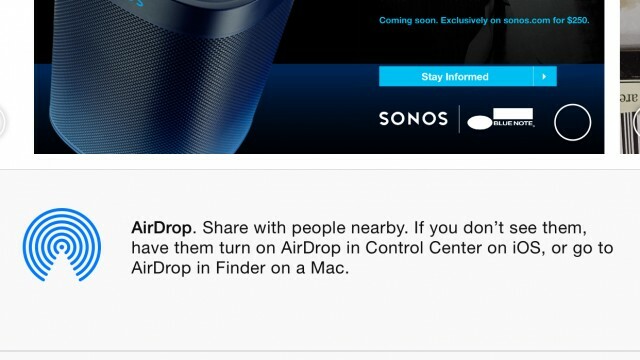 There would be plenty of benefits if Apple did make such a move. But according to a new report, the initiative is running into a number of issues. 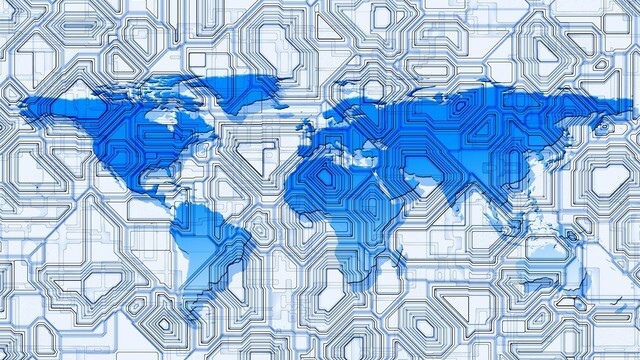 Apple may be planning its own cloud infrastructure to end its reliance on public offerings. 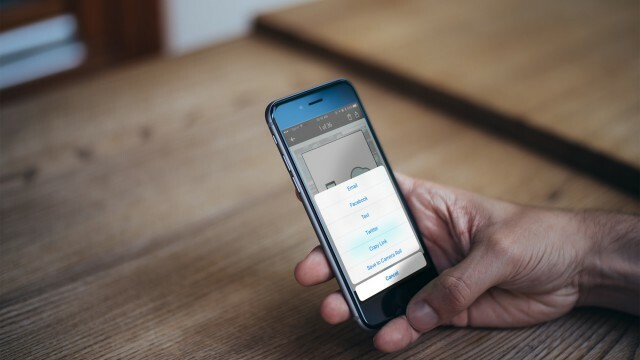 This app helps free up space on your phone by moving your photos to the cloud. 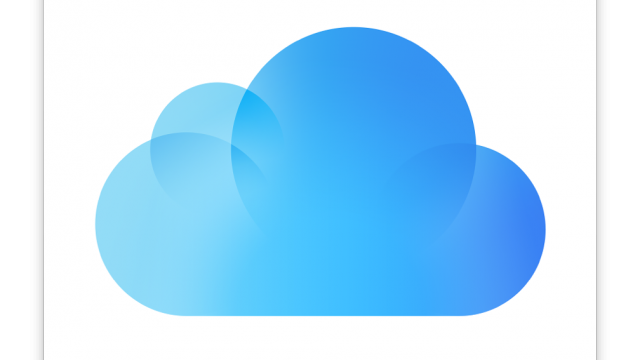 Apple's new iCloud storage options are going live ahead of when many thought they would. A new feature on iCloud's Web page will allow you to restore deleted files, contacts, and calendar entries. 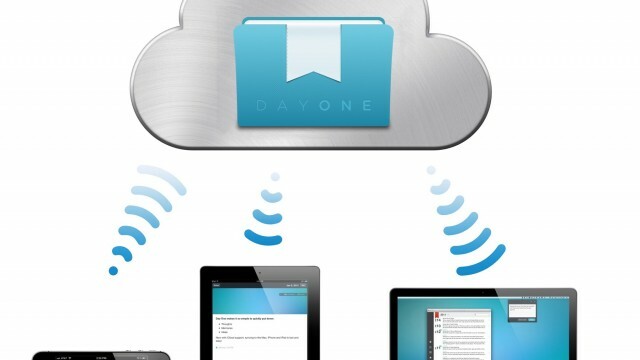 Day One Sync is now available, here's how to get going with it. For just $60 per year, Amazon will store all of your files. 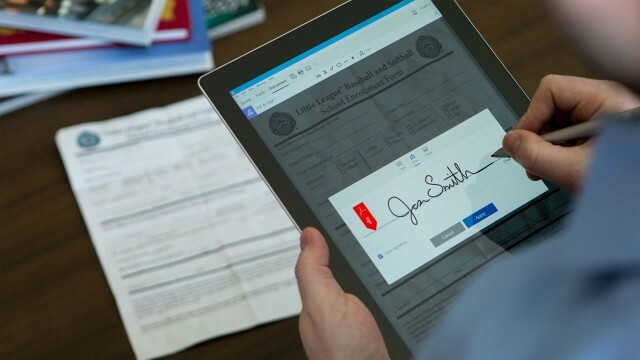 Adobe's Document Cloud has just been announced, with a variety of improvements to Adobe's mobile software. 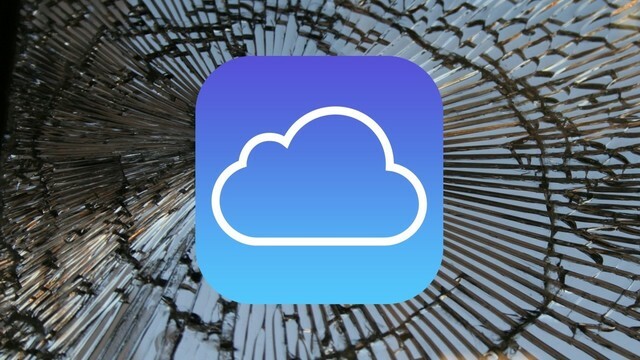 The cloud storage service continues to get even better for iPhone and iPad users. 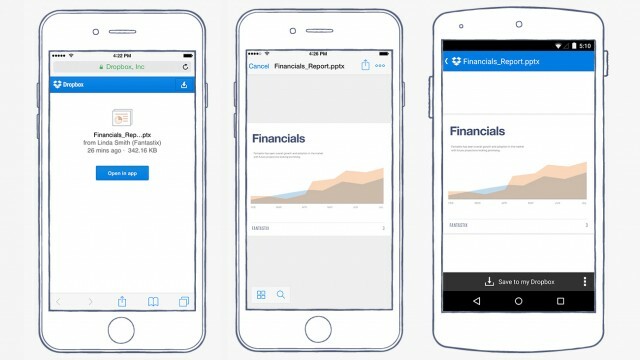 With version 3.7 of the app, users can save files from a number of apps directly to their Dropbox.